Almost look real food, familiar to showcases in front of restaurants in Japan. In this activity, you will be able to make your own version of Tempura using wax, which is an original material of food sample. Let's learn cute kazarimaki sushi (decorative sushi roll) and the essence of Washoku. You will be able to make sushi rolls of a popular character decoration or of a very Japanese decoration. This activity offers you an opportunity to make a Japanese-style knife in the atelier of a genuine swordsmith. You will spend a whole day for making your original knife with a certified swordsmith. Learn how to write Japanese Calligraphy with Fude (brush) and Bokujyu (black ink) step by step, and discover the beauty of Japanese writing through the lesson. Dressing in kimono and strolling around Nagoya would be a good experience for you. Choose and try on your favorite kimono, then please enjoy yourself to sightsee where ever you would like to in Nagoya. This program is an ideal choice for family, friend and couple to make and keep a special memory of you dressing in kimono. This program is not a serious lesson, but enjoy making sushi and your creations for your lunch (10 pieces of sushi including Nigiri-zushi and Maki-zushi). Let's try making Oishii (delicious) sushi! You will learn how to make sushi from Taisho (professional sushi chef) at a sushi bar. This program is accompanied by English speaking staff, so enjoy learning, eating and talking at sushi bar. Soba is one of the most representative foods in Japanese culture, which is rich in taste and nutrition. This program offers you an opportunity to learn how to make soba from the beginning and taste fresh-made soba. Making lampwork beads would be a suitable choice for those who love crafting in a short period. Choose your favorite colors, design your original work and learn how glass changes its shape when it is heated. Nagoya kabuki is a brand new entertainment appeared in 2016. Nagoya Kabukiza offers you an unique experience through its original performance, which guests can participate into. This special package provides a couple with a great opportunity to take pictures in Japanese traditional wedding kimonos and to wish for your prosperity of your life in Japanese way. 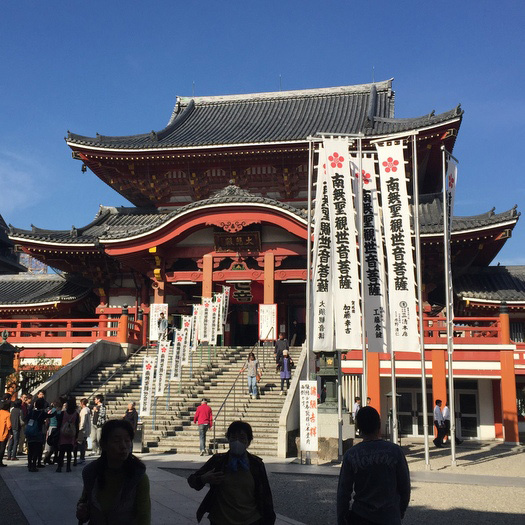 A licensed English speaking guide accompanies this tour from Nagoya Station and talks about sights along the way and various aspects of Takayama. A licensed English speaking guide accompanies this tour. Enjoy strolling around Takayama Old Town and having Hida Beef for lunch and exploring Shirakawgo, the UNESCO World Heritage site. You will have dinner at one of restaurants (choose 1~4). A driver will pick you up at 18:00 an drop you off at 20:30. 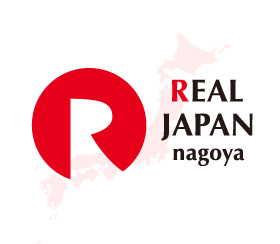 For those who wish to discover real Nagoya, hire a licensed English speaking guide and enjoy your stay in Nagoya.